In recent years, there has been an upsurge in uranium exploration across the globe, driven by a renewed interest in nuclear energy and higher uranium prices. In South Africa, uranium was produced as a by-product of gold production in the Witwatersrand Basin, but after the collapse of the uranium market in the 1980s, the uranium plants were mothballed and the uranium was retained in tailings storage facilities. These facilities now contain significant uranium resources, and several projects for the treatment of these surface resources are in various stages of development. This reaction requires a source of iron and a high redox potential. In practice, the iron is usually obtained from pyrite – which is either associated with or added to the ore, and a high redox potential is achieved by adding oxidising agents such as pyrolusite (MnO2) and sodium chlorate (NaClO3). However, these are expensive reagents, and they create environmental problems by releasing harmful impurities into the leaching circuit. Recent studies have evaluated process flowsheets that encompass conventional atmospheric leaching using chemical oxidants for these types of orebodies. Two process options that were investigated involved the use of MnO2 and SO2/air as the oxidant. These studies showed that the costs associated with the purchase and transport of chemical reagents is high, and the use of the potentially cheaper SO2/air system creates technical challenges in the subsequent ion exchange process used to recover the uranium. A technology that has not been considered thus far is the tank bioleaching of uranium concentrates. In the 1990s, Mintek undertook extensive research into the bioleaching of typical Witwatersrand uranium- and gold-bearing ores and concentrates. It was found that the low temperature of the bioleaching process, which was restricted to 35 °C, resulted in such slow uranium extraction rates that the process could not compete with the conventional atmospheric acid-ferric leach process, despite the advantages that it held: pyrite oxidation provided acid and ferric sulfate, and liberated heat to warm the process. In the intervening period, bioleaching technology has developed extensively, and the use of thermophilic microorganisms operating at temperatures up to 70 °C can now be considered. 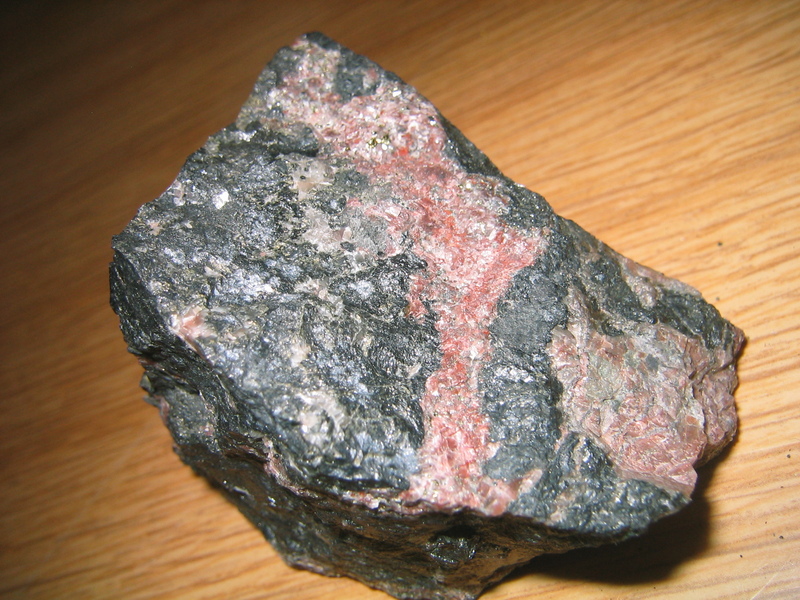 A theoretical analysis indicates that the leach rate of uraninite at 70 °C is around twelve times higher than that at 35 °C. The use of bioleaching as a cost-effective alternative to conventional oxidative leaching processes is being evaluated. Novel flowsheets that maximise the recovery of uranium and minimise the processing volumes are being assessed.